Prof Maggie-Lee Huckabee, PhD practiced as a clinician for 13 years before the frustration of never knowing ‘the answers’ led her to an academic career. 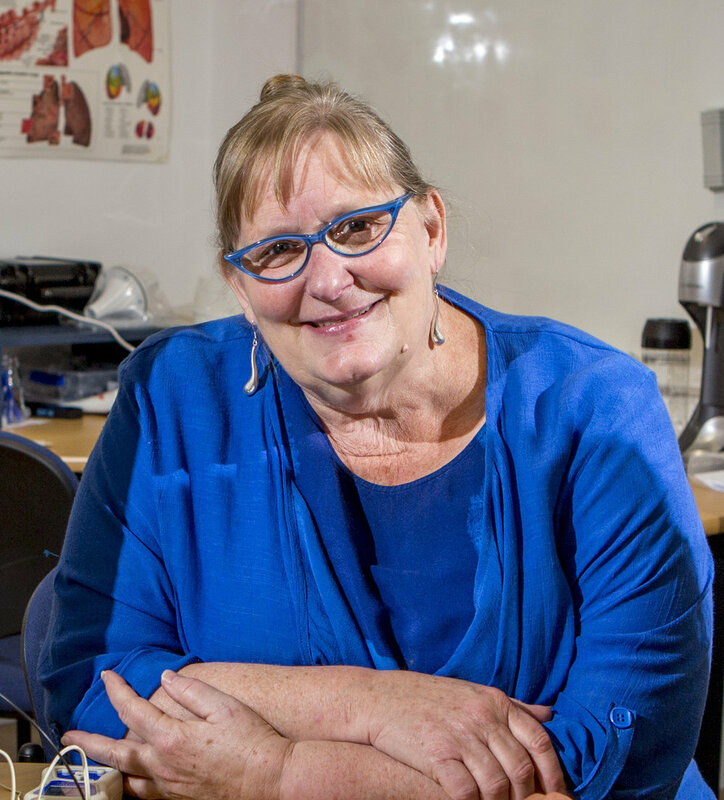 She is now Professor in the Department of Communication Disorders, University of Canterbury and Director of the UC Rose Centre for Stroke Recovery and Research in Christchurch, New Zealand. She still hasn’t found ‘The Answers’ but is trying, with research interests focusing on the complexities of behaviorally driven neural adaptation and biomechanical change leading to swallowing recovery. Prof Huckabee has a great time supervising terrific, emerging researchers, overseeing a busy laboratory and enjoying the beauty of New Zealand with dogs at her feet and a good pinot noir in her hand.